10% off cottage holiday bookings outside of school holidays, using voucher code NHS10 whilst booking online and a 5% discount during school holiday periods using voucher code NHS5 whilst booking your family holiday online. Subject to availability, minimum 3 night stays, and only one discount is permitted per booking for NHS staff only. Your role, place of work and staff number will be required please. Details: Up to 10% Off The Best Family Holiday Cottage Complex in Wales Expiry Date: 31/12/2019 Details: 10% off cottage holiday bookings outside of school holidays, using voucher code NHS10 whilst booking online and a 5% discount during school holiday periods using voucher code NHS5 whilst booking your family holiday online. Subject to availability, minimum 3 night stays, and only one discount is permitted per booking for NHS Staff only. You be required to provide your staff number, role and place of work. Award Winning Self Catering Holiday Cottages focussed on the family (Currently Holders Of Best Place To Stay In Wales & Pembrokeshire). 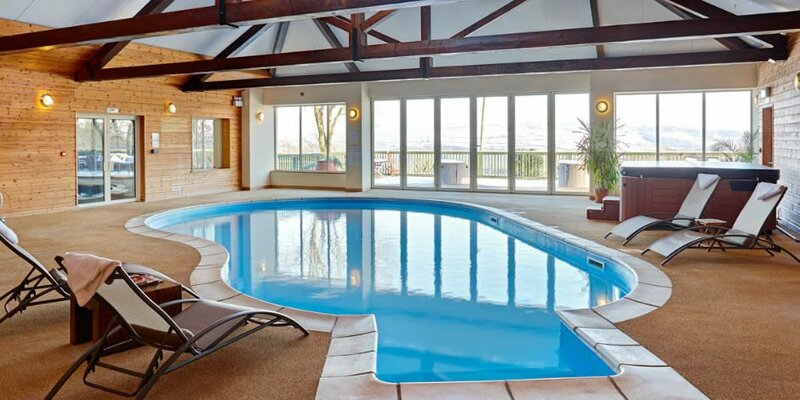 5 Star Cottages & Facilities (indoor heated pool, hot tubs, softplay, Decleor branded Spa, complimentary daily farm animal feeding, children's club creche, woodland adventures and circus skills etc.) in stunning West Wales countryside just 15 minutes from the beaches and coastal path. Where children have so much fun, parents relax, and long last memories are made. Details: 10% off cottage holiday bookings outside of school holidays, using voucher code NHS10 whilst booking online and a 5% discount during school holiday periods using voucher code NHS5 whilst booking your family holiday online. Subject to availability, minimum 3 night stays, and only one discount is permitted per booking for NHS Staff only. You be required to provide your staff number, role and place of work.